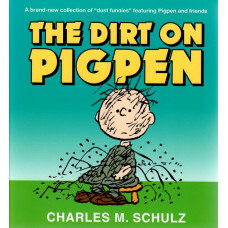 It's not dirt, claims Pigpen, but rather the dust of ancient civilizations that clings to him like Linus to his blanket. Filthy or not, get ready to have a ball (dust ball?) with everyone's favorite grubby boy! Join Pigpen and his pals - including Charlie Brown, Snoopy, Lucy, and the whole crew - as they venture through life with nary a bar of soap in sight. 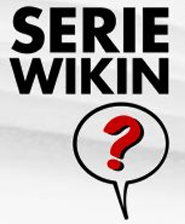 Would you even recognize Pigpen without his dust cloud? 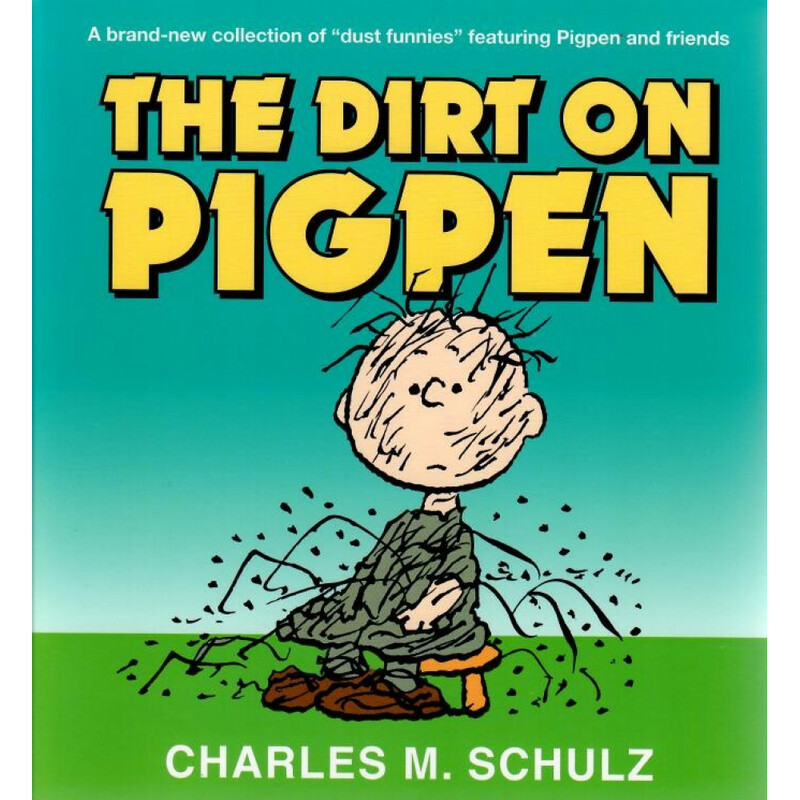 No matter what, with Pigpen around, it's always good clean fun!